Waiting for you to pick them! 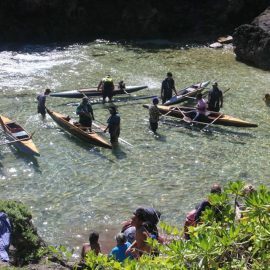 Are you coming to Niue? Drink fresh coconuts all day long!